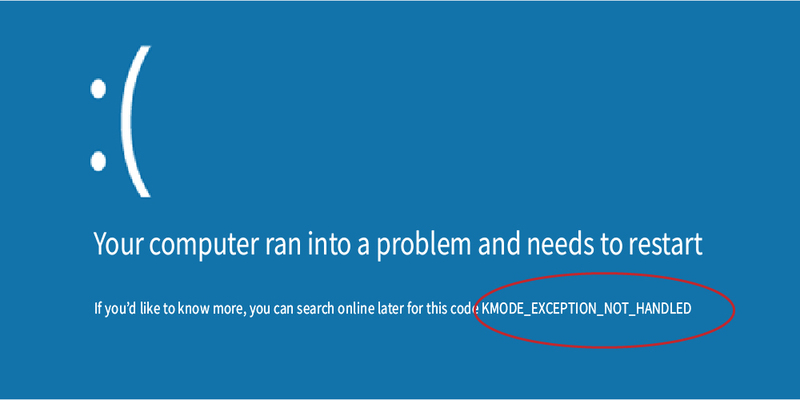 The KMode Exception Not Handled is a blue screen of death error occurs mostly in Windows 10 computers. This error mostly happens due to a faulty Windows driver which can lead your device to restart. Fortunately, there are a few methods you can apply to fix this issue. These methods will surely help you fix the issues in a simplified way. These steps help most of the times. But in case, it fails, always try out something new. 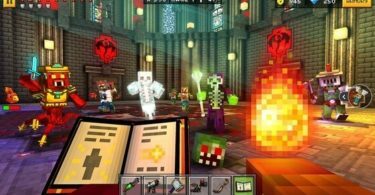 Check out some different solutions in the next section. To find solutions for other Server Error, check out our other posts. Old and corrupted Windows driver trigger many software and hardware related issues. 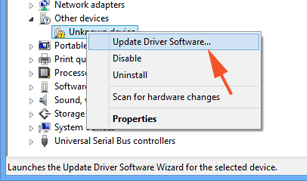 You can update those drivers to check if the error occurs or not. But, keep it in mind that, you have to update those drivers in safe mode or else it will result in KMode Exception Not Handled error. You can interrupt the normal booting process three times to boot your computer in safe mode. Just turn on your system and press the power button to turn off the computer before it finishes the boot. And maybe, you have to press and hold down the power button for up to 4 seconds, for the process to work. By this way, the fourth time you boot up your computer, you will notice that your system is automatically repairing the driver. It will diagnose the issue and will show you the Automatic Repair screen. From there, you will have to select Advanced Options and then Troubleshoot. Then you have to wait for the drivers get updated, and finally restart your computer. 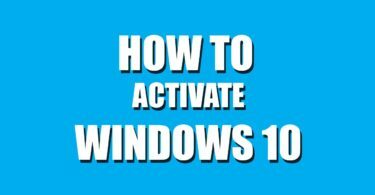 This method is not as simple as the first one, but I’m sure both can help you with fixing the KMode Exception Not Handled BSOD issue. If you are still confused, please do not hesitate to drop us a comment below.